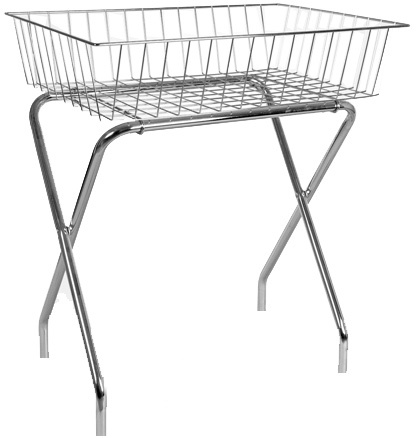 Choose from our range of in-house manufactured wire, chrome and zinc finished baskets. Many accessories available to include tubular bases, storage units and stacking systems. hangers for caps and scarves, etc. Adult and children’s sizes finished zinc or chrome. are available via our custom-made department.